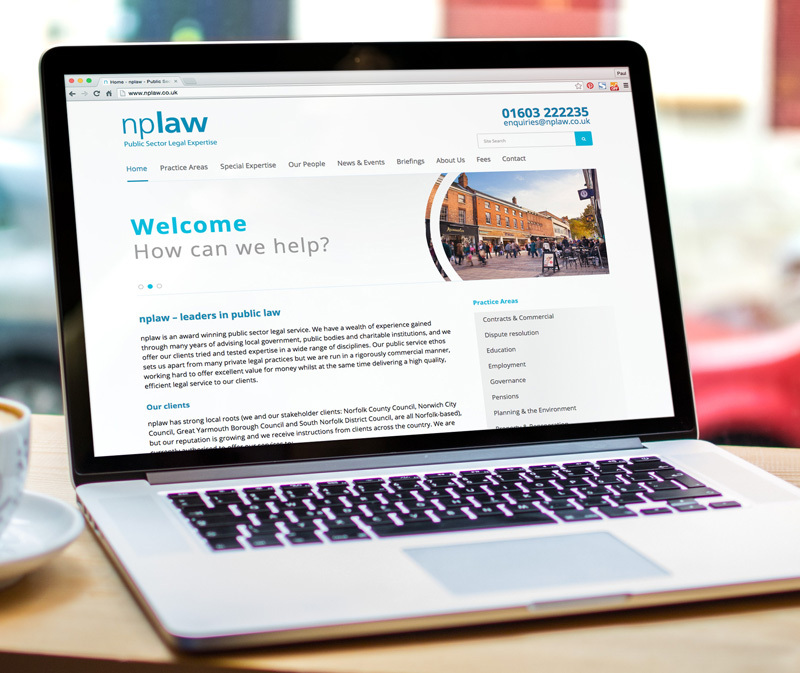 Website designed for nplaw – an award winning public sector legal service who have a wealth of experience gained through many years of advising local government, public bodies and charitable institutions, and offer clients tried and tested expertise in a wide range of disciplines. Find out more about nplaw. If you need a new website please get in touch with me.